Lotus Laboratory Services has developed considerable experience and built an scope of monitoring for the analysis of air samples collected from incineration and combustion processes. Encompassed within this are samples from furnace, boiler, oven, incinerator and etc. We carry out on-site monitoring and provide advice and guidance to ensure our customers comply with Environmental Quality (Clean Air) Regulation , 1978. 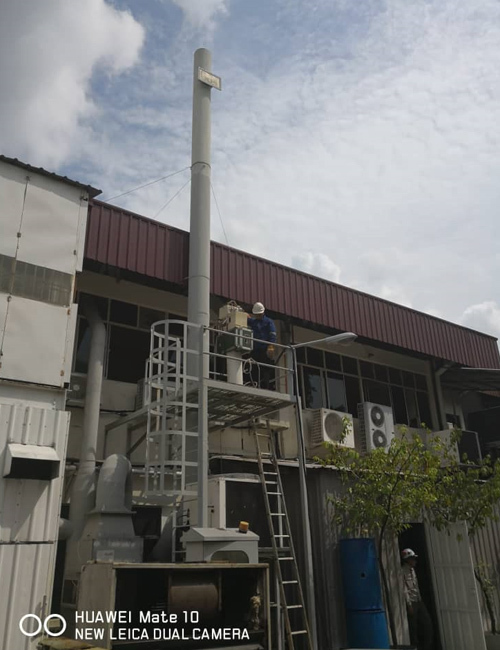 Lotus Laboratory Services also offer ambient air monitoring for parameter such as TSP, PM10, SO2, NO2 and metals to meet the Recommended Malaysia Air Quality Guidelines, RMAQG. Environmental noise is unwanted or harmful outdoor sound created by human activities, including noise emitted by means of transport - road traffic, rail traffic, air traffic - and from sites of industrial activity. It is monitored to prevent and reduce it's impact on the environment, including human life. 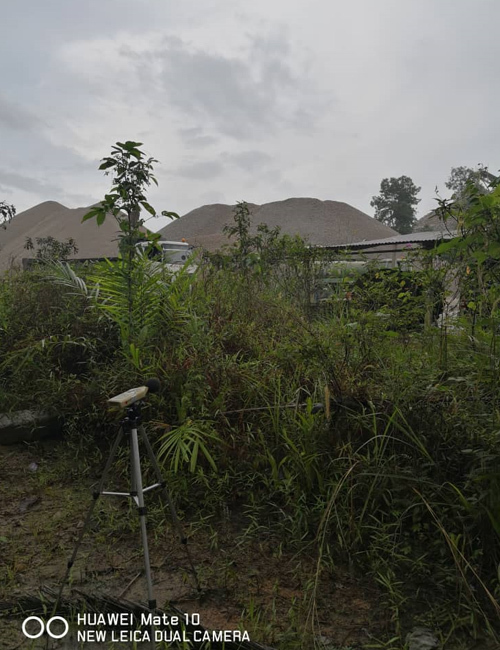 Lotus Laboratory Services offer the monitoring in accordance with the Department of Environment (DOE) regulation - The Planning Guidelines for Environmental Noise	Limits and Control. 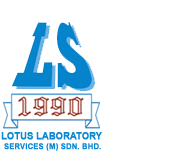 Under Safety & Health Monitoring, Lotus Laboratory Services offer a wide range of monitoring to meet the requirement of the law and to improve the safety and health at workplace. 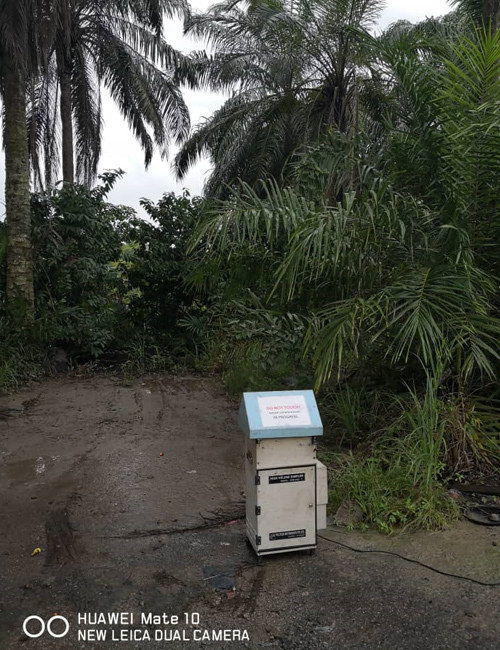 Chemical Health Risk Assessment (CHRA), Monitoring of Chemical Hazardous to Health, Inspection and Testing of Local Exhaust Ventilation, Personal Noise Exposure Monitoring will be conducted by qualified and experienced competent person.